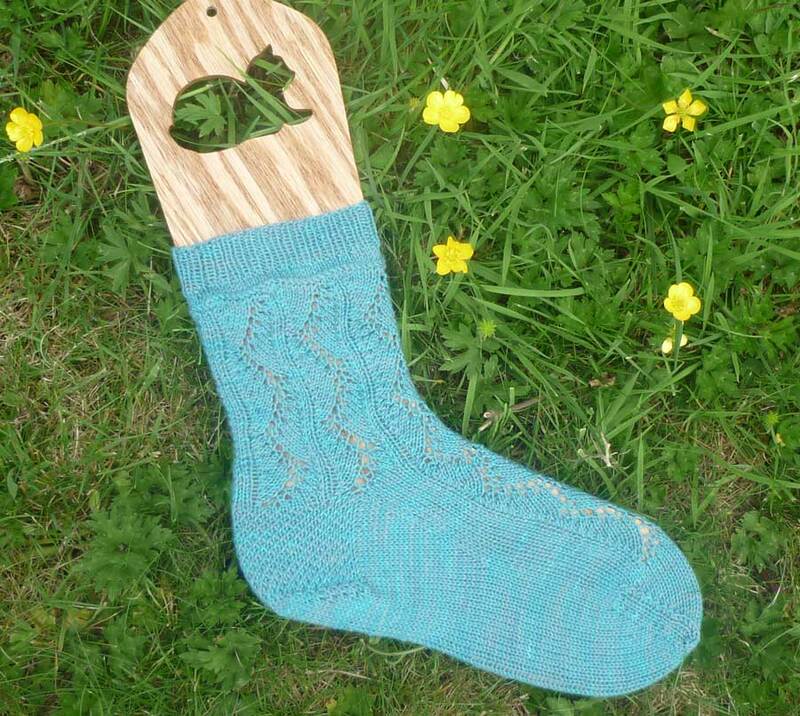 Molly Weasley’s Gift Socks pattern has been generously donated to p/hop by the wonderful designer, Susan Sharpe. 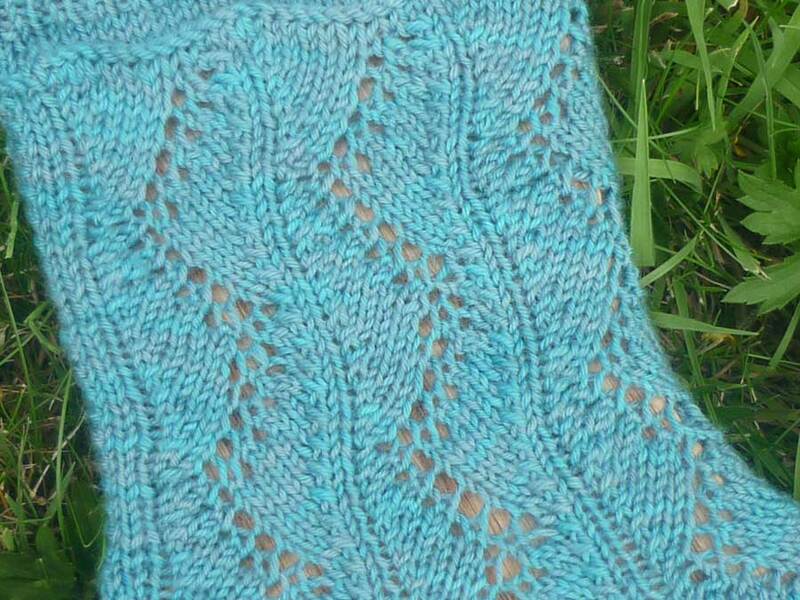 To see what others have made from this pattern, please visit the Molly Weasley’s Gift Socks pattern page on Ravelry. If you enjoyed this pattern please take a look at Susan’s other p/hop pattern, Ruth’s Harvest Socks as well as our other sock patterns.